Support a local farmer and enjoy exceptional produce by choosing fresh meat and organic vegetables from Square Farm Shop. Located in Monmouth, Gwent, we take pride in being an organic farm that produces meat, vegetables, and free-range eggs of unrivalled quality. On our farm we nurture and organically rear sheep, pigs, and cows. This approach results in the highest standard of sumptuous lamb, pork, and beef. Our customers regularly comment on the quality of our meat and always come back for more. 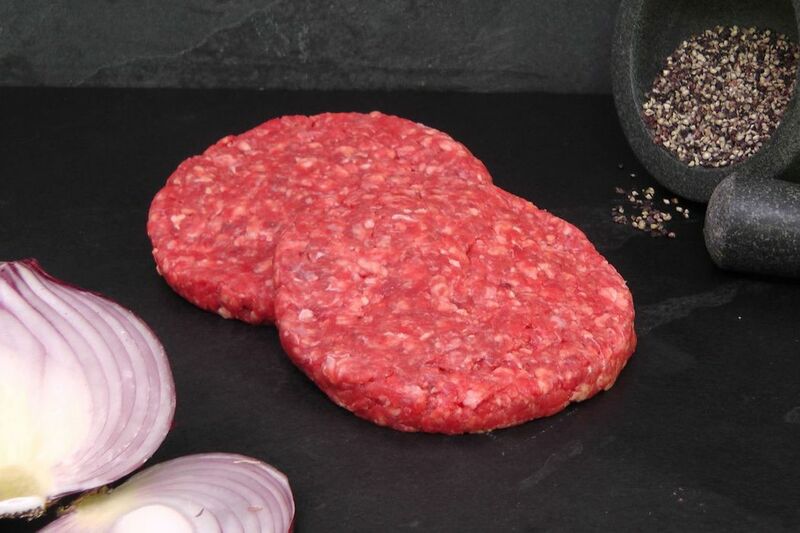 Square Farm Shop also sells locally sourced goat meat and delicious sausages that are made at another farm but using our meat. Including fresh kale, purple sprouting broccoli, carrots, and potatoes, our exceptional selection of vegetables is the perfect, healthy accompaniment to our meat. To purchase a true assortment, we offer small, medium, and large vegetable boxes containing six, nine, and 12 items respectively. Some of our vegetables are also available separately, including individual bunches of carrots and leaks, and potatoes sold by the kilo. Clients located within a 10-mile radius of our farm shop are able to have their order delivered directly to their door. Our vegetable boxes are delivered for free, and can be purchased on a periodic basis, for example once a week or once a month. The organic vegetables will all be picked from our farm on the day of delivery to ensure their freshness. When it comes to purchasing meat and vegetables you should never settle for a sub-standard product. 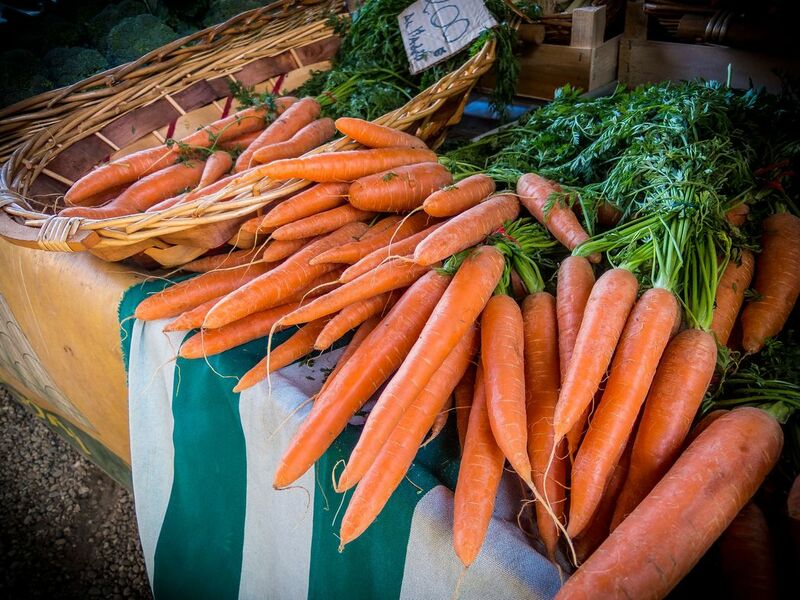 Low prices are often reflected in the quality of produce you buy, so although Square Farm Shop does not supply the cheapest produce, you can be sure that the price reflects the exceptional quality. All items are fresh, organic, fully traceable, and have low food miles. Contact us now, in Monmouth, Gwent, to receive more information about our meat and organic vegetables.